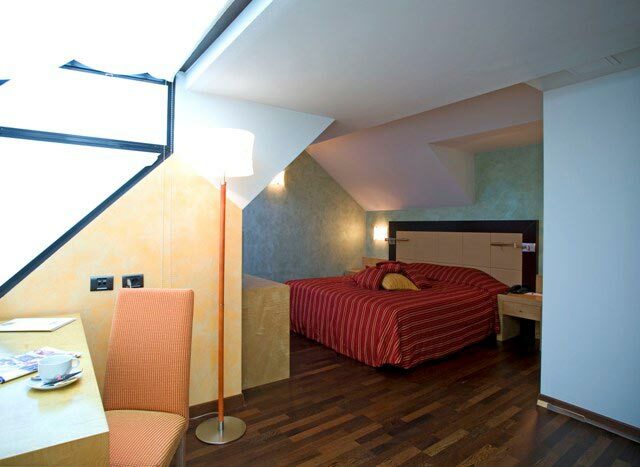 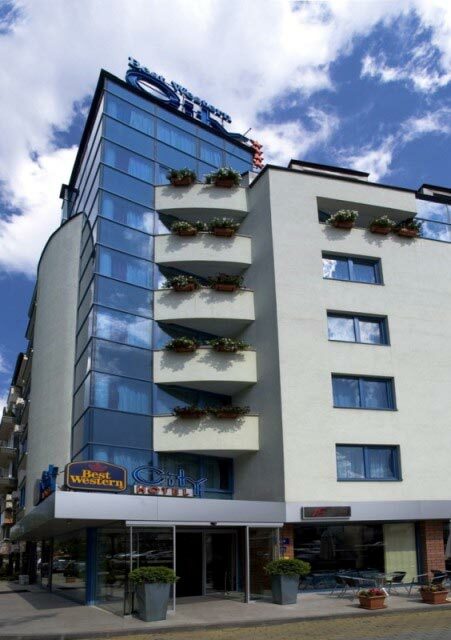 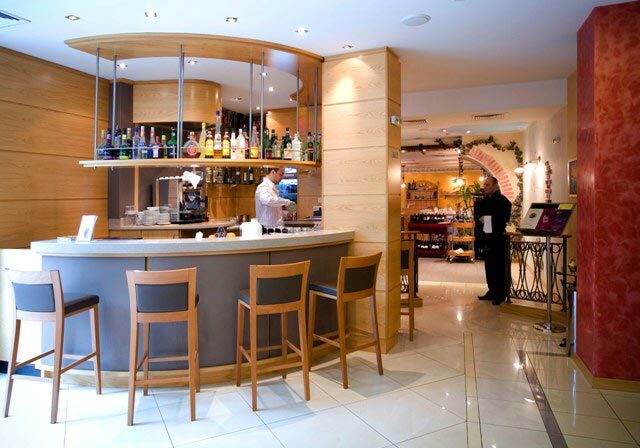 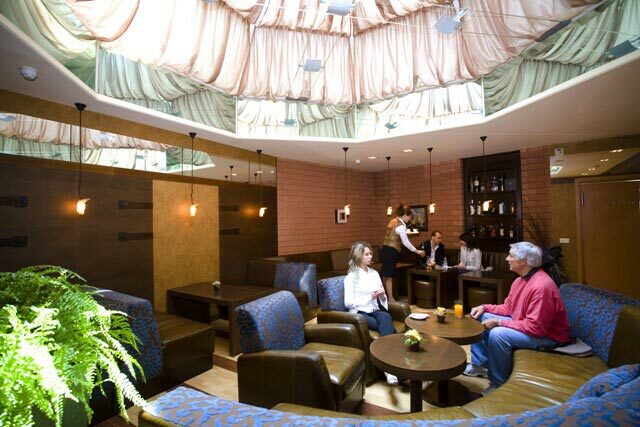 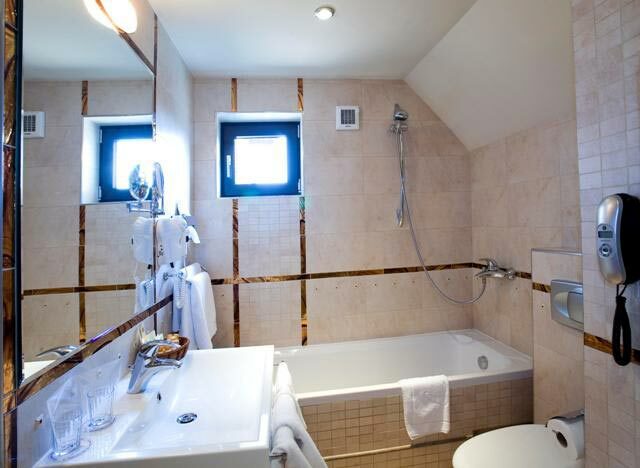 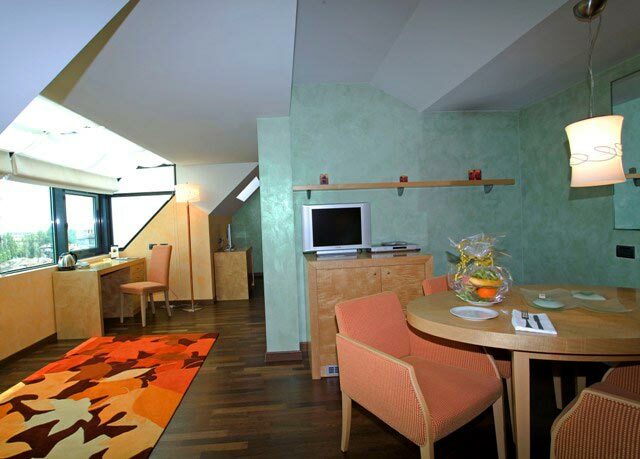 Hotels in Sofia - Best Western City Hotel in Sofia. 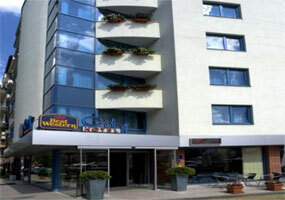 Sofia Hotels - Besr Western City hotel. 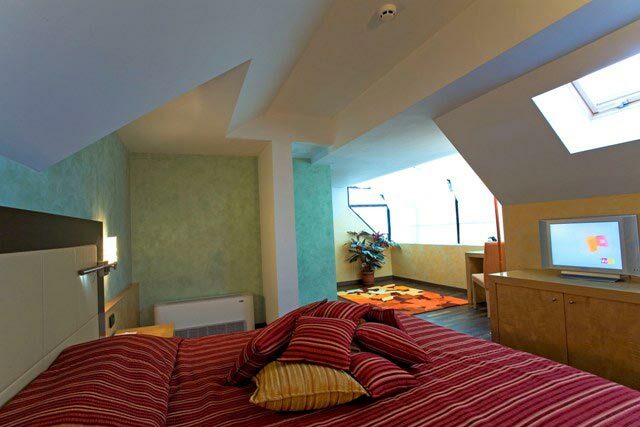 Book BW City Hotel in Sofia. 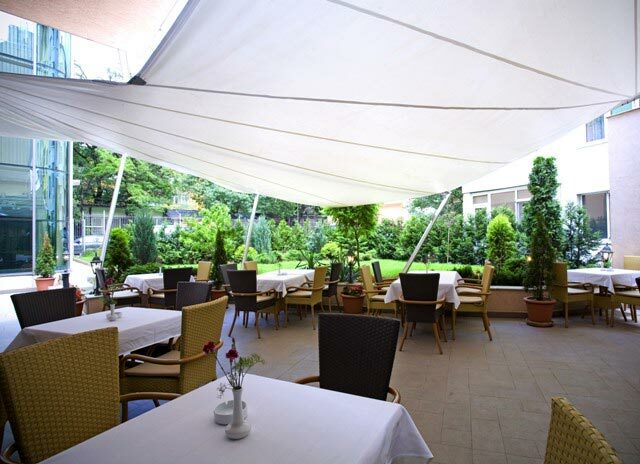 Location: Best Western City Hotel boasts an excellent location in the center of Sofia - the capital of Bulgaria. 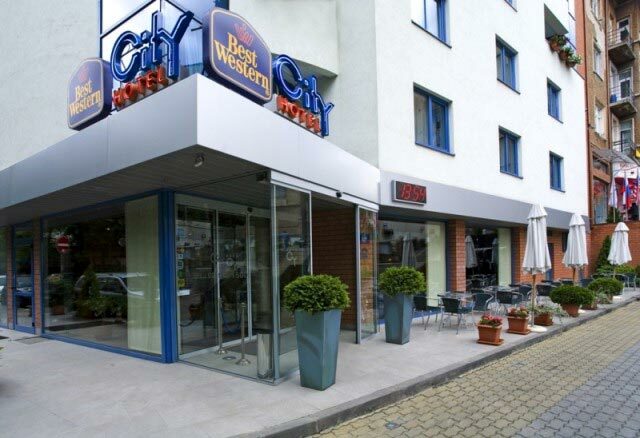 If you choose to stay at BW City hotel, you will have government and other state institutions, major banks, businesses and shopping areas, trendy restaurants, as well as most of Sofia city highlights within easy walking distance. 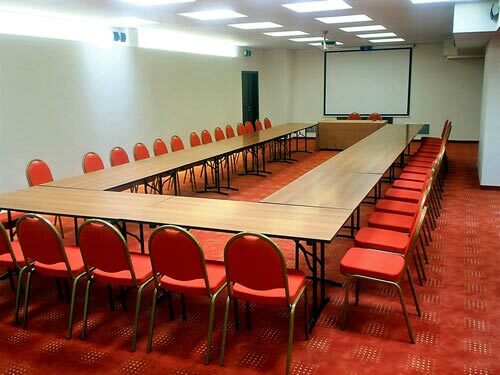 Services: Best Western City Hotel Sofia offers a wide range of amenities and services provided by well-trained and motivated staff - 24 hours reception with English-speaking staff, Air-conditioned public areas, Hard-wired fire protection system in public areas and guest rooms, 24 hours security, Lobby-bar, Full service restaurant, Sauna, Massage, Hair dresser, Secure car parking (parking fee applicable), Fully equipped conference halls for events with up to 130 participants, Business center offering Fax, Photocopier and Print services as well as PC-equipped workplace, 24-hours Room Service. 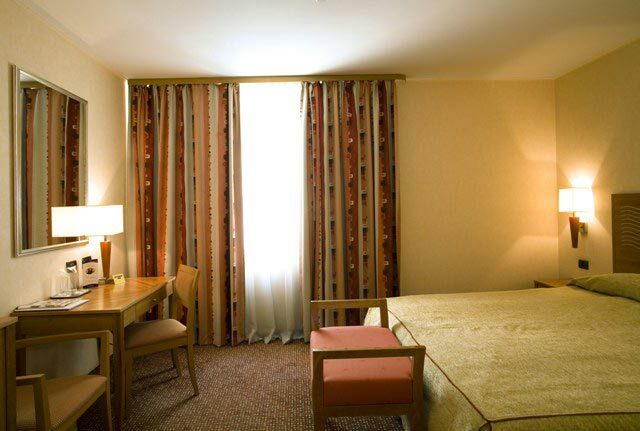 Accommodation: The 61 guest rooms have individually controllable air-conditioning. 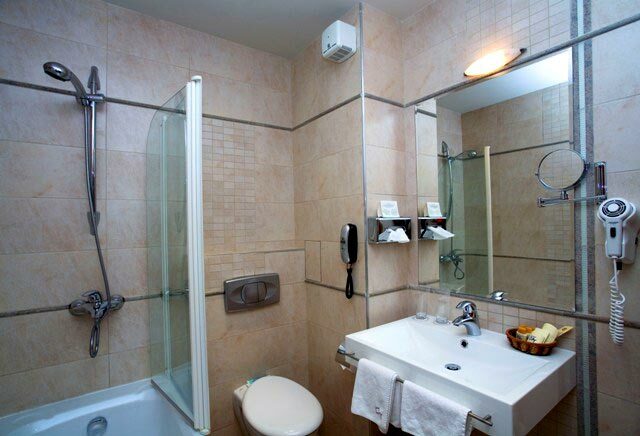 hey are equipped with telephone (in both room and bathroom), colour TV set (international satellite TV channels, as well as Pay-TV are available), hairdryer, music system, in-room electronic safe, a stocked mini-bar, magnetic card lock. 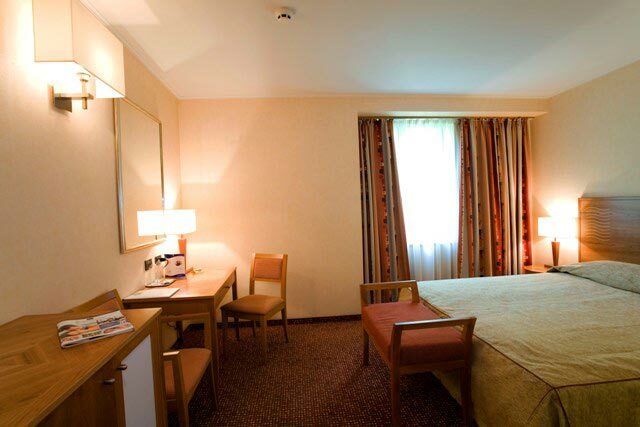 non-smoking rooms are available too. 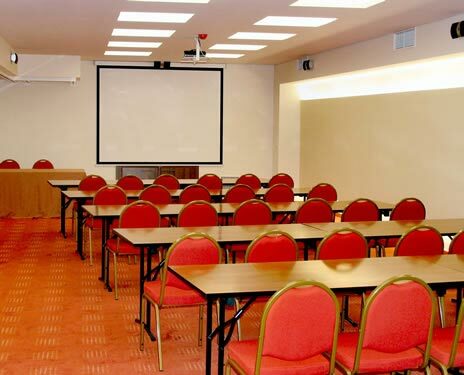 * Please note that all guests of Best Western City Hotel made reservation through this web site use for free high-speed internet access in the rooms.